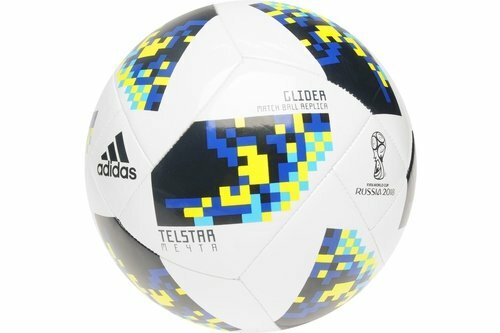 For a durable ball honouring Europe's top club tournament use this adidas Glider Finale Football. Some of Europe's most famous stars collide as the UEFA Champions League knock out stage heats up. This ball has been built for kickabouts and is a replica of the match ball used in this season's knockout stages and final. The adidas Glider Finale Football has been engineered with a machine stitched casing for durability. the vibrant design on this ball inspired by the final's venue in Madrid. It has been finished with the official adidas branding.